A love of gardening can be fostered in many ways, but one subtle method is through books. The books we read as kids help shape our imaginations. Books can make us fall in love with the bush, the romance of gardens or the beauty of flowers. Those images we take from our reading stay with us to shape the style of garden we want to plant or visit. 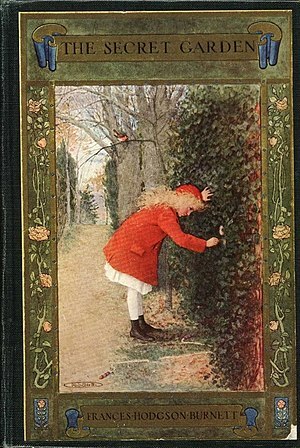 Ask most keen gardeners – particularly female – and you’ll discover they cherished The Secret Garden as a child. The image of a walled or hidden garden has stayed with them all their lives. 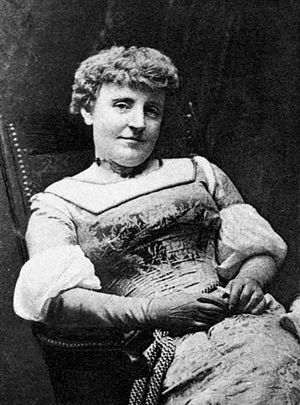 Its author, Frances Hodgson Burnett, has a lot to answer for when it comes to gardening. Her book has been in print for 100 years so her influence on the minds of gardeners has been immense. While most of us don’t get the opportunity to have a secret garden, we can make tiny bits of that garden that we’ve carried in our minds. A large spreading tree, a wall, a cascade of roses or a sudden turn in a path that gives you a thrill, are elements in a garden that create a shadow of the garden from our imagination. When I visited Ninfa south of Rome one spring I knew I’d found my secret garden. Here were all the elements I’d held in my mind: a door in a wall, roses climbing old walls, spreading trees, a beautiful stream. Wandering in The Nuttery among apple and nut trees in flower in the huge walled garden at Penrose Place in the UK invokes similar romantic notions of secret gardens. I am sure my desire to grow vegetables stemmed from being read Peter Rabbit as a child and my love of flowers and wild hedgerows came from the delightful Flower Fairies books by Cicely Mary Barker. I read copies that had been my mother’s when she was a child, but these books are still in print and there’s a website too. Nearly every person under 40 goes gooey when you mention The Very Hungry Caterpillar, a book that celebrated its 40th birthday in 2011. If you don’t know this book it tells the story how a caterpillar eats its way to become a butterfly. I only read the book to my kids but I still have trouble killing any caterpillar (unless it’s a cabbage white or a looper that’s just eaten buds on my flowers – and even then I gather them up for the chooks). 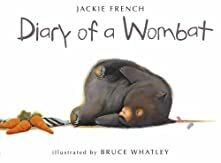 If these books seem a little old-fashioned to modern kids there are a host of more recent books that will stimulate that love of plants, gardens and the bush from Jackie French’s Diary of a Wombat to Glenda Millard’s Isabella’s Garden. This entry was posted in Uncategorized and tagged Books, Garden, Peter Rabbit, Secret Garden by Jennifer Stackhouse. Bookmark the permalink.